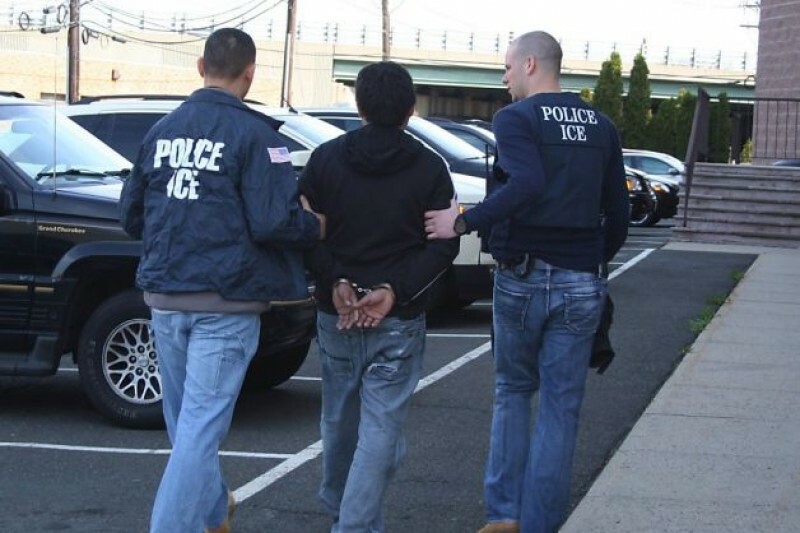 Please donate what you can to help US Illegal Alien Crime Report continue to research and bring to you the most comprehensive and up-to-date information on the crimes being committed by illegal aliens. It is imperative that this information continue to be gathered and maintained in our archives for researchers and citizens alike. As we like to say...We are doing the job that the rest of the American media won't do! Although we now have a president who seems willing to enforce our law, there is much work to be done. Hundreds of cities across the country are defying federal law and refusing to turn over dangerous illegal aliens to the feds for deportation. We must continue our work here, exposing both corrupt politicians and the MSM for refusing to report on these preventable crimes. Unlike all other crimes, the ones committed by those here illegally, are 100 percent preventable. We search local news, police reports, court dockets and jail databases to find and report on criminal aliens. Please help us continue to bring you the news the mainstream press ignores! Illegal immigration and the human tragedies our open border with Mexico being wrought upon this country is the most important issue of our time, and the mainstream press all but ignores it. Help us spread the truth! You need a function that can search by state. Thank you for your efforts. I regularly display the link to your site at venues across the Web. Please display a snail mail address so that checks can be sent. You can use a mail drop or other mail-receiving venue that allows you to maintain confidentiality... a smart move in a crazy country that allows millions of foreign invaders to commit an enormous amount of terror upon We, the People. When/if I see a snail mail address there will be $20 on its way. I would make it a yearly donation to the cause and encourage others to do the same. Your efforts are greatly appreciated!!! What are you supporting? Illegals coming in?! Keep up the good work. We need to know this information and the national media isn't helping. The work that Dave does is invaluable. When it comes to illegal immigration the truth is hard to find so we need this report to continue. I appreciate what you are doing and what you are up against. Keep up the good work and please, PLEASE don't get discouraged. Americans support you! !